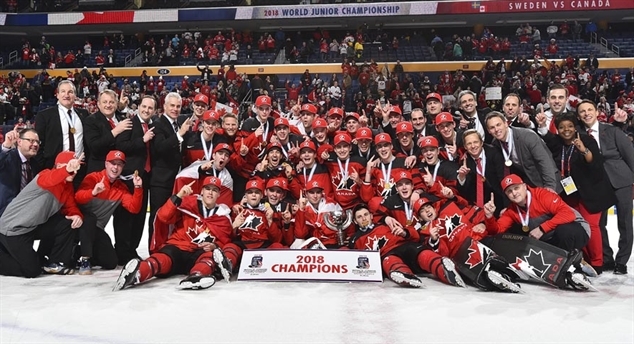 Tyler Steenbergen scored the biggest goal of his life, and Canada won the gold medal by defeating Sweden, 3-1, to win the 2018 IIHF World Junior Championship. Trent Frederic's four goals led the U.S. to a 9-3 bronze medal victory over the Czechs on Friday. 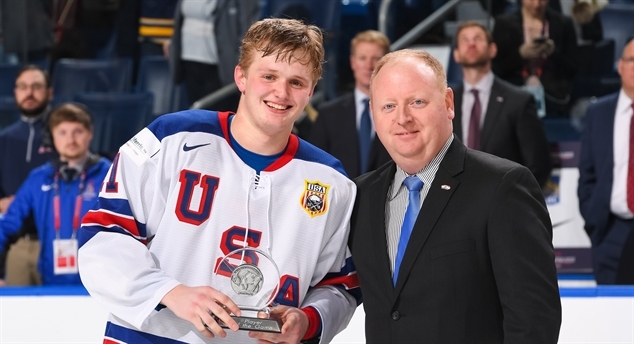 It's the third straight U.S. World Junior medal. 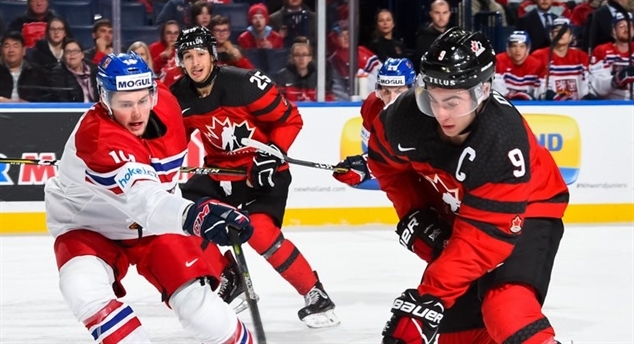 Canada used its high-powered offence and fantastic power play to blast through the Czech defence and win decisively, 7-2, to reach the gold medal game of the 2018 IIHF World Junior Championship. Sweden scored shorthanded twice in 38 seconds in a 4-2 semi-final win over the defending champion U.S. to advance to Friday's World Junior gold medal game. Denmark edged Belarus 3-2 in a shootout to sweep their best-of-three relegation series and will play in the top division of the IIHF World Junior Championship for the fifth consecutive time. Who’ll claim gold, Canada or Sweden?